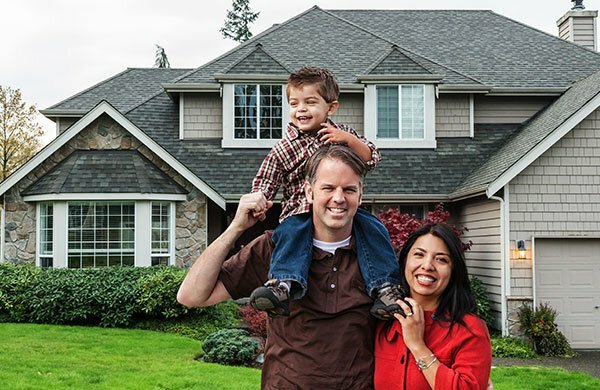 In Texas homeowners may qualify to receive a General Residence Homestead Exemption of $25,000 on the value of their property for school taxes. You must own and occupy your residence on January 1st of the year for which you are applying. You can not claim any other property as a homestead. A homestead can be a home, condominium or a manufactured home. It can include up to 20 acres of the land if also owned by the homeowner and used as yard or another purpose related to the residential use of the home. You must apply between January 1st and April 30th of the year for which you want the exemption. Complete the application for Residential Homestead Exemption. Include a copy of your drivers license or identification card from the Texas Department of Public Safety. The address must match the homestead address.